1. 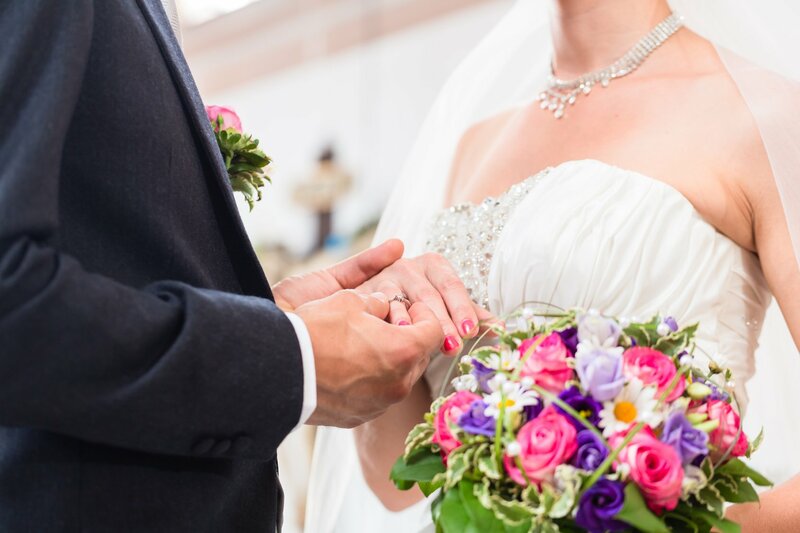 First of all “What is a Renewal of Vows “, well it’s a fabulous opportunity for a couple to renew their vows of Commitment and love to each other, and I love to write and take a very personalized service, as I am a Celebrant here in Lanzarote. The service is usually about 30 minutes and can be for just a couple here on holiday, or maybe with some Family and Friends. 2. “Why should you renew your Vows” Well maybe when you got married, you didn’t have the money to have all the things you really wanted at your wedding, because of money issues, family reasons, your job, the war was on, you had a young baby, there can be so many reasons. Perhaps there has been some illness, and now you are over that. Perhaps you have gone through a rough patch, but now you have worked through those problems. Mostly its to celebrate a special milestone of either 5, 10, 15, 20, 25, 30, 40, 50 or 60+ years . These are such special dates, and it shows your Commitment to each other, and your family. 3. Place to have a Renewal Of Vows service in Lanzarote. In Lanzarote we have some amazing Restaurants and Hotels, that I can recommend to you and it can be as simple as you like, or as extravagant. Again it could be just the two of you and myself, looking over the sea. Or perhaps you would love to stand on the beach and draw a big heart in the sand, and stand and have the service in the heart. I also can recommend some quite quirky places, if you want something very different. 4. What to wear. As we are in Lanzarote it usually quite warm, so I would suggest something light, but this can be more on the traditional lines of a Wedding dress and for the men, light trousers , shirt and perhaps a thin waistcoat, but equally if we are going to the beach, it can be a floaty dress for the lady and shorts for the men, there really is no dress code, it generally depends on where you are having the service. 5. Do I need a bouquet. Again this is a personal choice. I personally think that for photos it looks great to have something, even if it’s a small posy. If you are involving some of your family and perhaps grand children, then it can work very well to have flowers. If members of the family are going to be present, I like to involve them in either reading poems or escorting the bride in, or if you are having new rings, bringing me the rings, but again it depends on who is coming. 6. Do you need to have a Cake. Some people didn’t have a cake when they got married, so this is something that they really want, and others think its not needed. I suppose its an individual decision. For me if I can have cake I will find any excuse. 7. Should you have new rings or keep the old ones you already have. I think a lot of people perhaps couldn’t afford the rings of there choice at their wedding, and now is a good time to get something a bit better, others say no, I love the ones we have. Rings are the outward symbol of your commitment and love, so its what you feel is better for you both. 8. Should you come into together, or should someone give the bride away. Most of the time, someone escorts the bride in. Perhaps at your wedding it was the bride’s Dad and it can be him again, but it could also be a son/daughter, brother/sister or good friend. Of course if its just the two of you on holiday, you come in together . 9. What does the service look like. It usually lasts about 30 minutes and it always starts with a welcome to either just the couple or the group, then I usually give a short passage on marriage and what it means, then we have the questions to each other, followed by the vows to re affirm your commitment to each other. Then the rings , either the new ones or blessing the ones you already have, then we have the declaration and finally the ending , where we can mention people who are no longer with us, and then of course the Congratulations to the happy couple. I really try to make very service unique to each couple, as its such a special day for them. 10. Lastly Photography. I know a wonderful photographer who can capture those special moments for the couple, so they have those special memories for a lifetime. Again a lot of times, couples did not have photos at their Wedding or they have been lost or destroyed . Even if its just the two of you , those moments are so important and the photographer can do a small package for you.